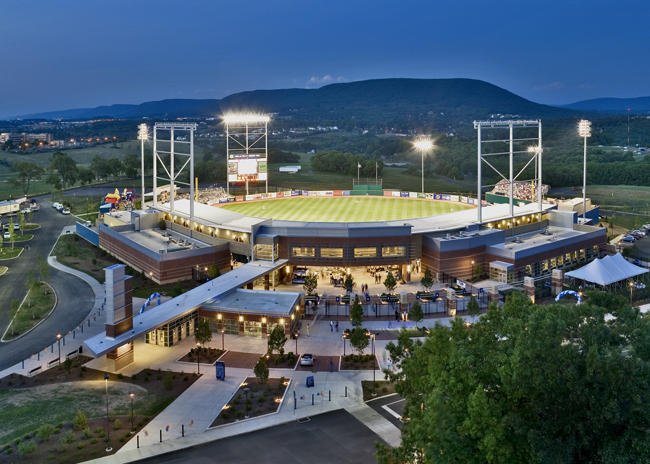 The State College Spikes finished their 3 game series against the Williamsport Crosscutters tonight. 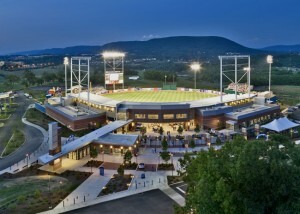 The Spikes are still looking for their first win at Medlar Field. After falling behind 4-0 after the first 5 innings, the Spikes’ rallied in the bottom of the 7th to score 3 runs, but it would end there. The Cutters held on to win by the 4-3 final. 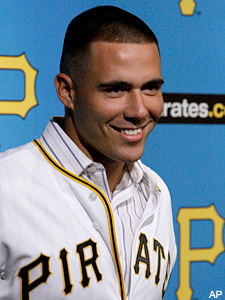 Tony Sanchez played six innings and went 0-3. The Spikes now hit the road for a series against the Mahoning Valley Scrappers.